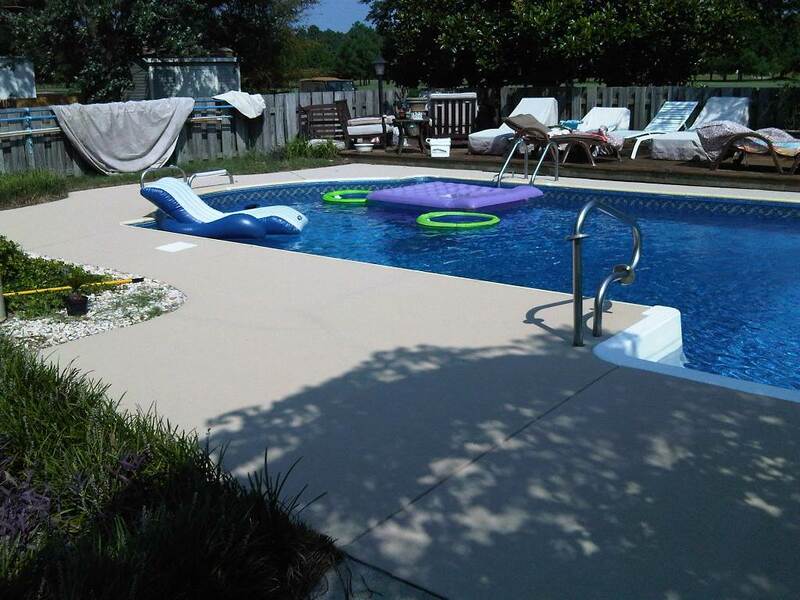 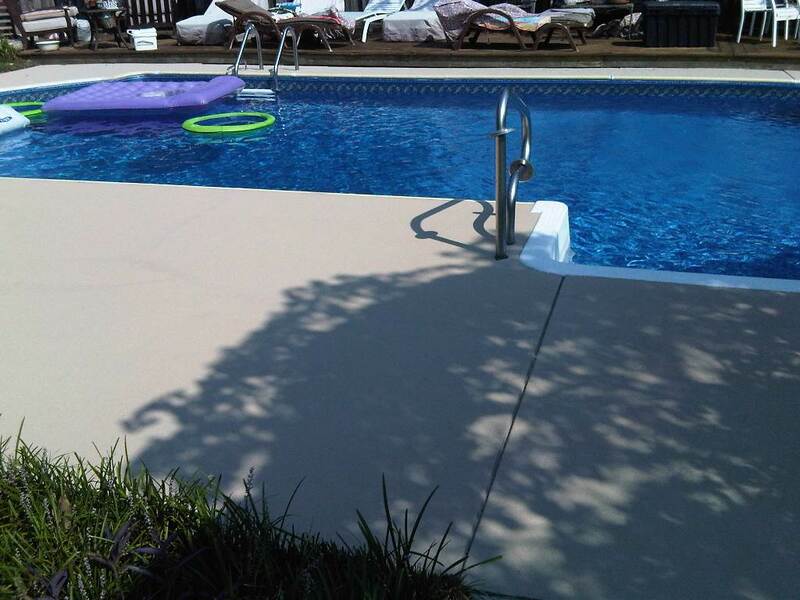 Here is another pool coating that painted on the concrete. These coatings are great extremely durable and not too expensive. 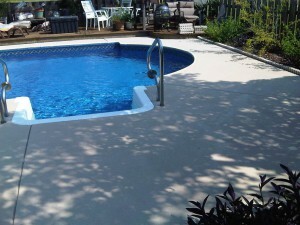 These coatings are great and look sharp.